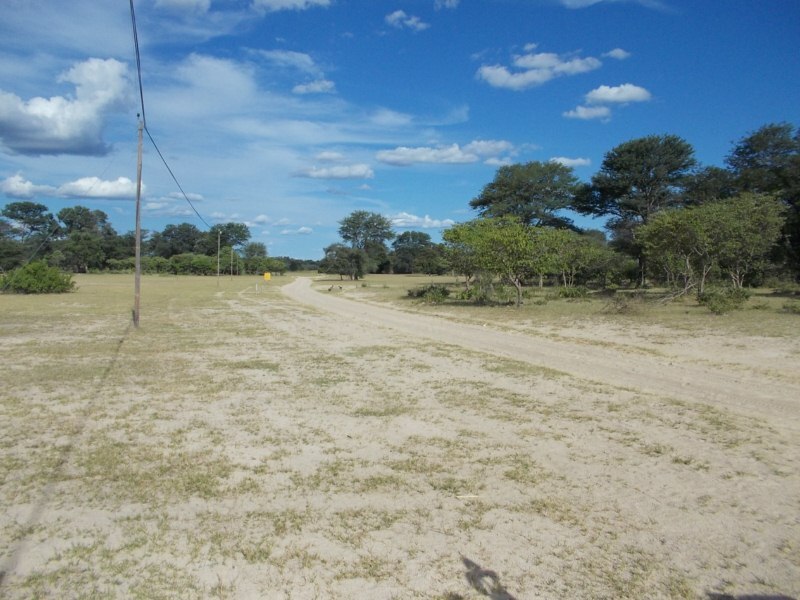 Day 4.. Caprivi- I would also go to war for this piece of land! 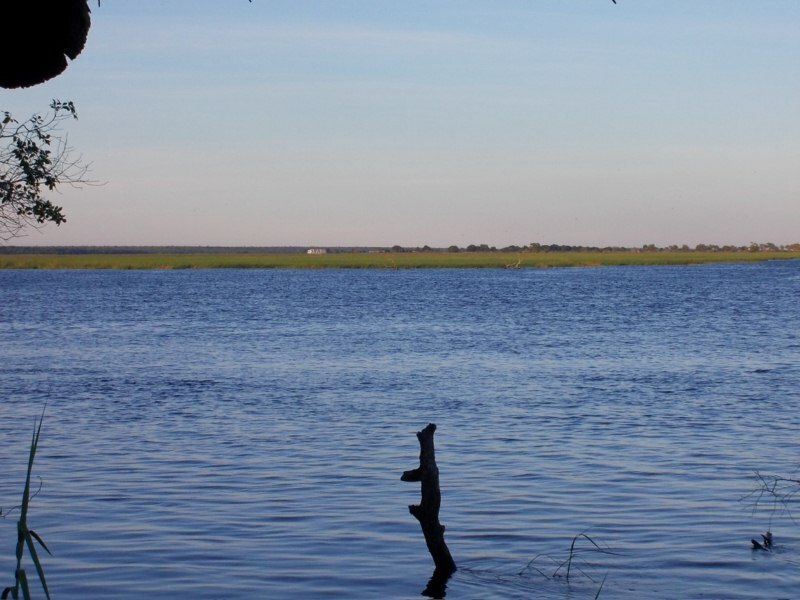 We arrived safe in the heart of the Caprivi today at Ngepi Lodge. This is how my day started. This will give you an idea why I had a really good day on the bike! The road was AMAZING! 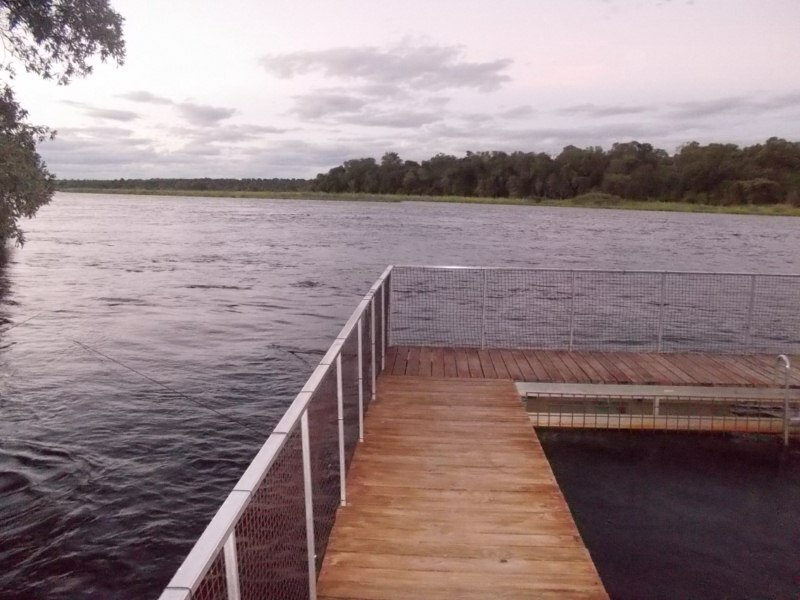 I never knew that the Caprivi would be so cool. 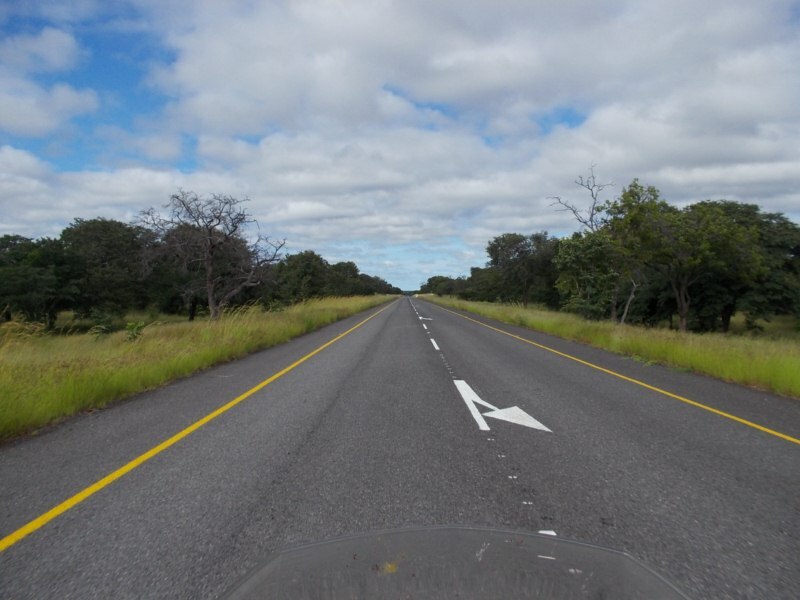 We left Kasane this morning quite early to start the 420km to Divundu in the Caprivi. 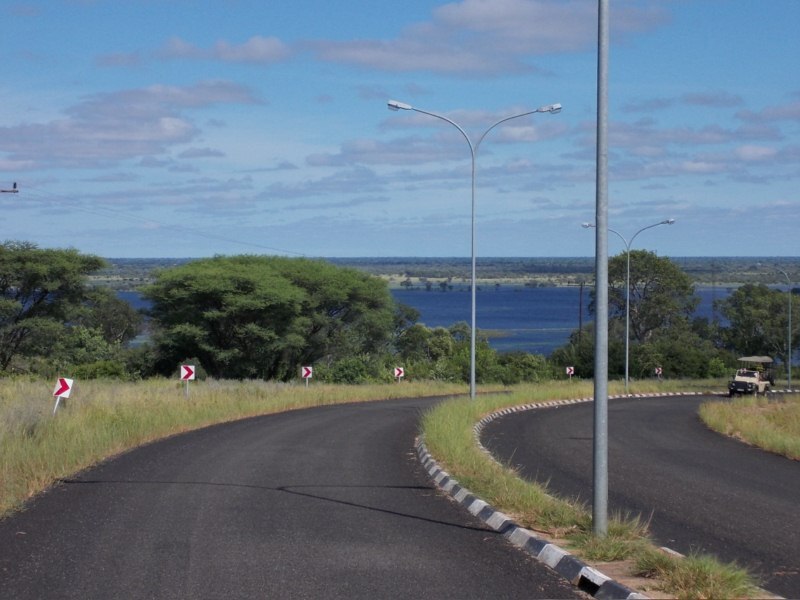 As you leave Kasane, you enter the Chobe National park in Botswana. 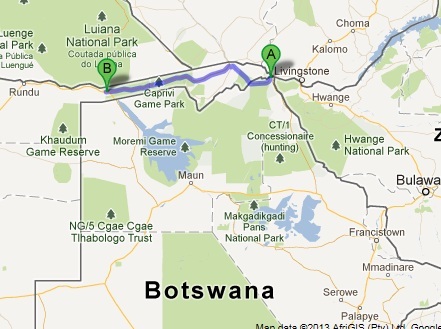 You have to drive through the park to reach the Namibian border. 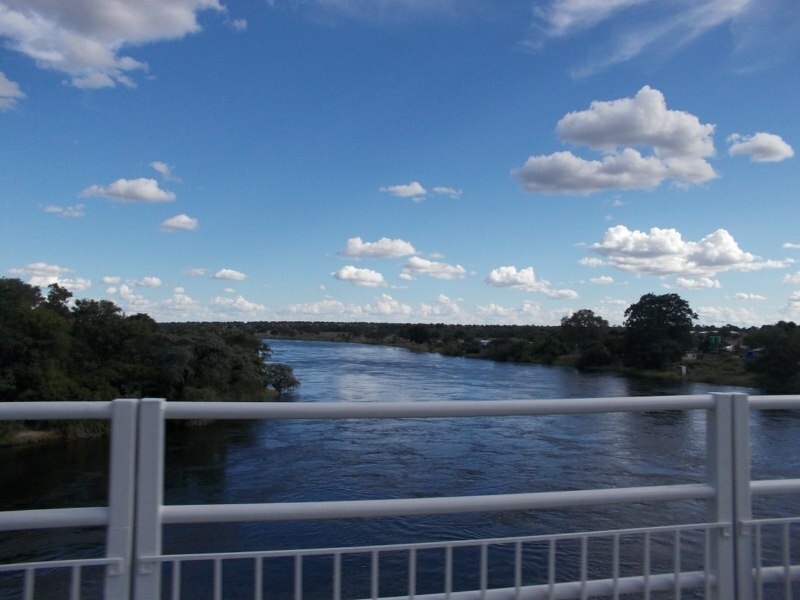 Once you get through the park you cross a sort of bridge to get to the Namibian side. The view that awaited us was mind blowing! We got to the Namibian side and crossed the border without any hassles. 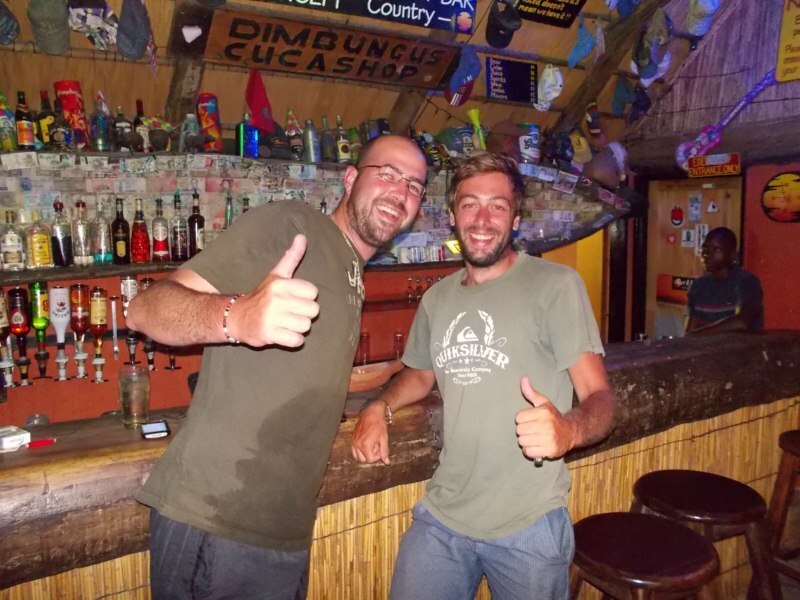 Like crossing any border the people change immediately, the way they look and the way they greet you with huge smiles. The landscape started becoming very sandy and grassy, but luckily we were on good tar! 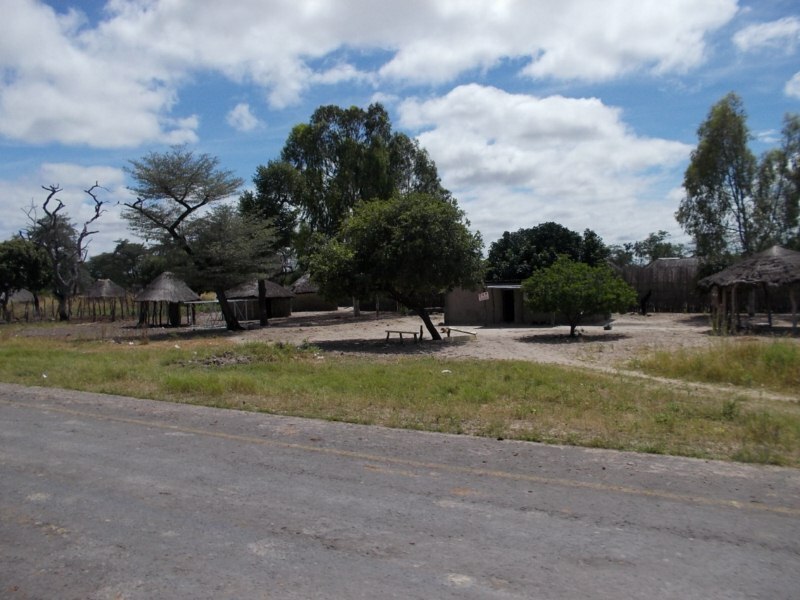 The Caprivi was a hotly contested piece of land. I am just so honoured to have the privelige to be able to have experienced this piece of Africa! Nellie just making sure that the water was safe to drink… just joking we don’t drink and drive. 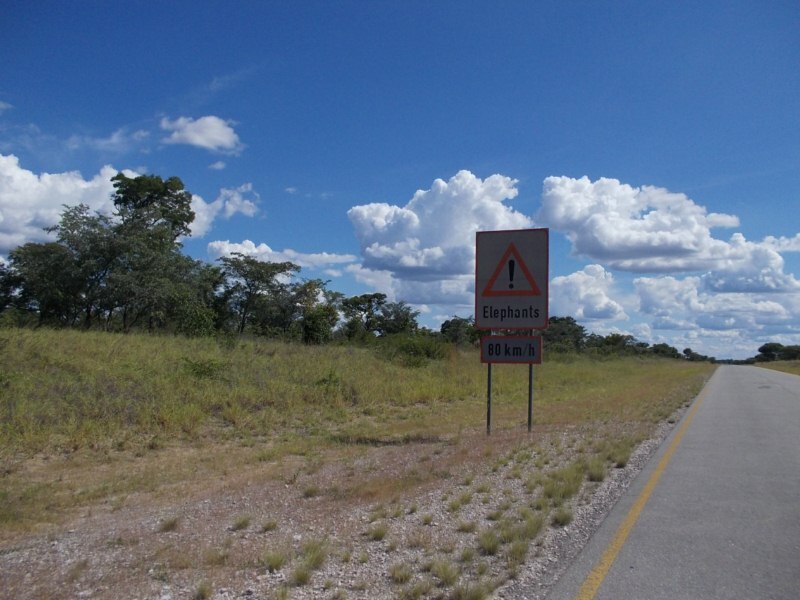 We also saw signs that the North Namibian Elephant can run 80km/h, we did 120km/h… just to be safe. Anyways so we headed on to our campsite for the evening. Nellie couldn’t stop complaining at how good the scenery was and what an awesome road to ride a bike on this is! We headed on to Ngepi Lodge and realised with a shock and huge laughter that this will be my first sand road on the trip. Lets just say it was 4km and it took forever and I had to pick Nellie’s bike up after he dropped the bike on the way in. 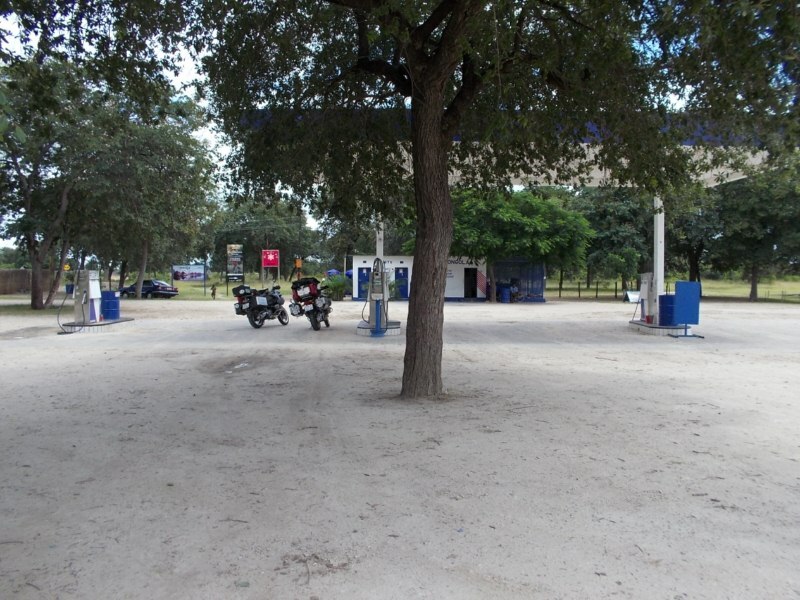 I had such a laugh because I was heading to sandy roads in less that 1 week (it was a nervous laugh). As we arrived we just knew that this was gonna be something special. We headed of too reception and we were giving campsite number 3. I almost had a fit when I saw the place. A must stop for anybody ever coming to the Caprivi. The start of the trip has cost me more than I budgeted for. I am hoping to recoup some of the expense when I head further north in Africa. I guess you can’t give up the opportunity (and bucks) when you get to awesome places like this. We grabbed dinner and went for a swim in the river pool. While we were sitting and having a beer we met Gerrit. 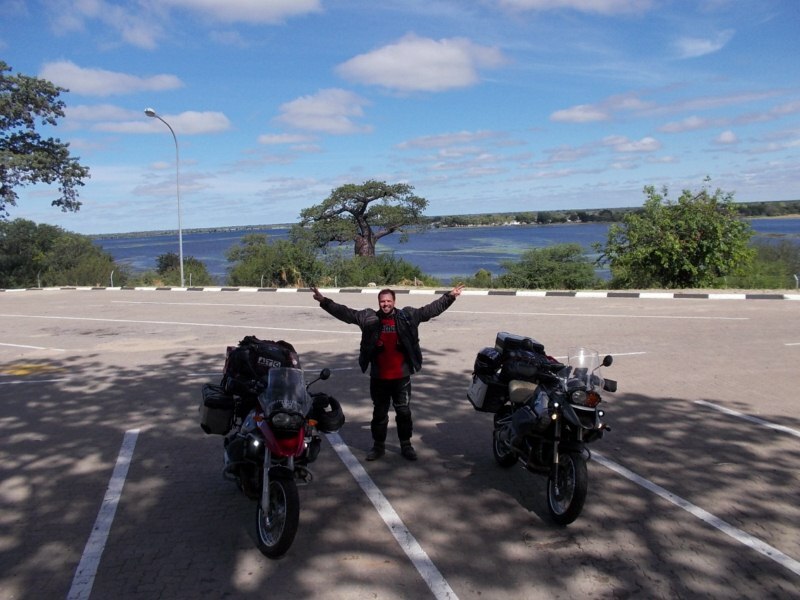 He is cycling around Southern Africa on a bicycle. What a cool dude, we chatted and looked at maps and gave him some idea of the road ahead for him. This was the stuff I was dreaming of doing for the last 12 months. Gerrit Coetzee… What a machine. 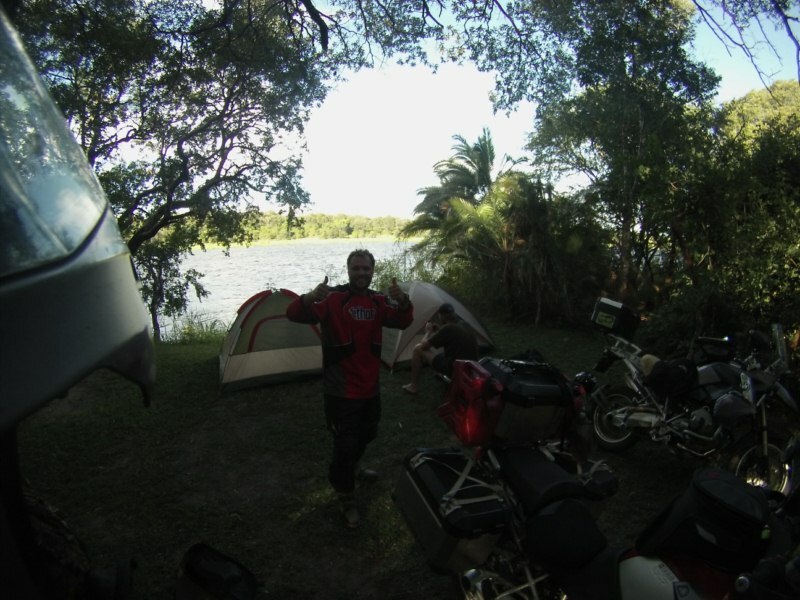 It was a good days riding, we saw, experienced and met the most amazing people and places! Sitting at a braai some months ago chatting to Andon(east coast) and HJ(west coast) I saw in there eyes what they knew I was going to experience. I still have a long way to go and a lot of hardships ahead of me but I know I am in good Hands. I am blessed to live my dream and experience what I am currently experiencing! Thank you for EVERYBODY’S words of encouragement! For all the guys out there I will keep you updated as much as possible. 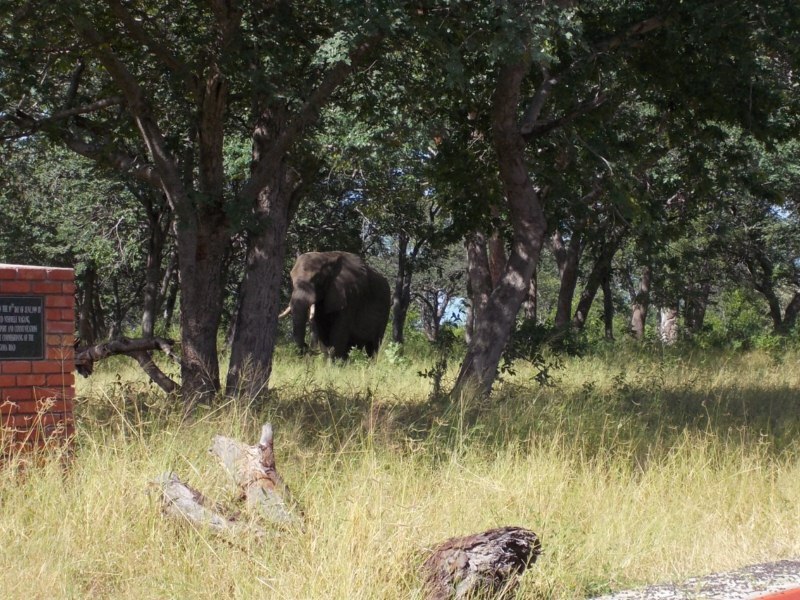 See you in Etosha! 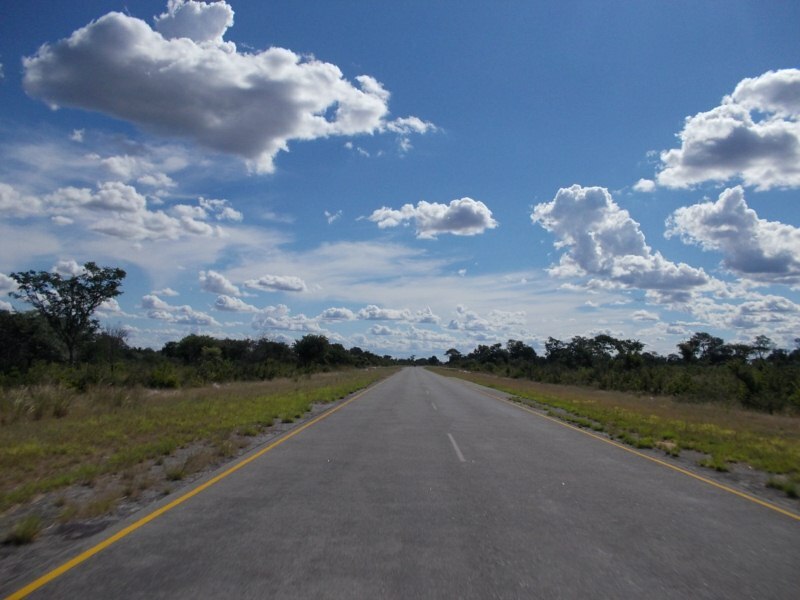 ← Day 3… Botswana Baby! Hey Riaan – ek beny jou entosiasme en jou “uitsig”. Afrika is nie goedkoop nie maar nietemin asemrowend mooi. Baie voorspoed verder en die Vosloos volg jou elke dag. Geniet jou Blog terdeeu. I’ll continue to follow you, very interesting by your adventure. Dit is die land van melk en heuning!!!! Verlang terug na die 80tiger jare toe ons daar gebly het. Watter lekker-lees/foto blog!!! Riaan. Het jou gisteraand op die Nam nommer probeer bel (voive mail gelos). Het met my vriend in Oshakati gepraat en nou net mail vir sy seun in Luanda gestuur oor slaapplek. Laat weet jou reelings en dae wanneer jy in die 2 plekke sal wees. Veilig ry!! Dankie ook vir die mooi fotos. Dit maak ou herinneringe wakker. Jy sal maak dat ek nou my Dakar pak en saam jou ry! 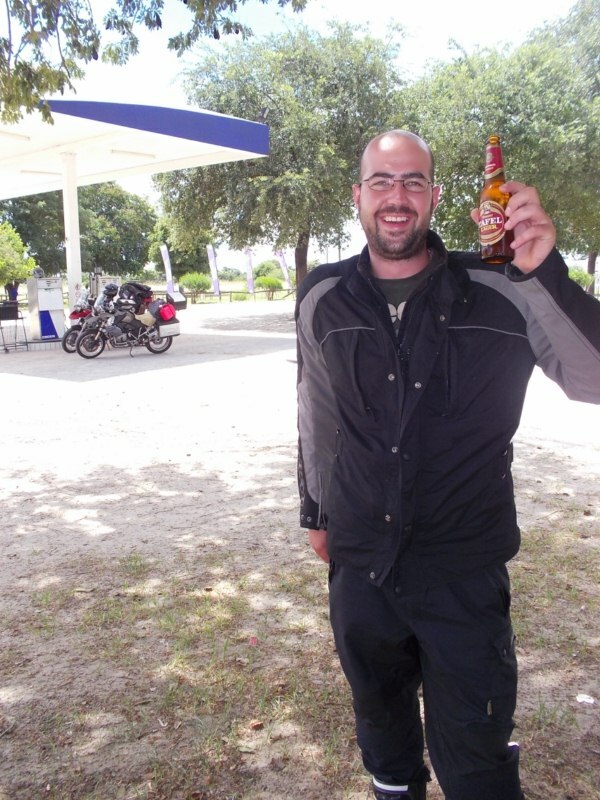 …die vry avontuurlistige lewe van ‘n biker. 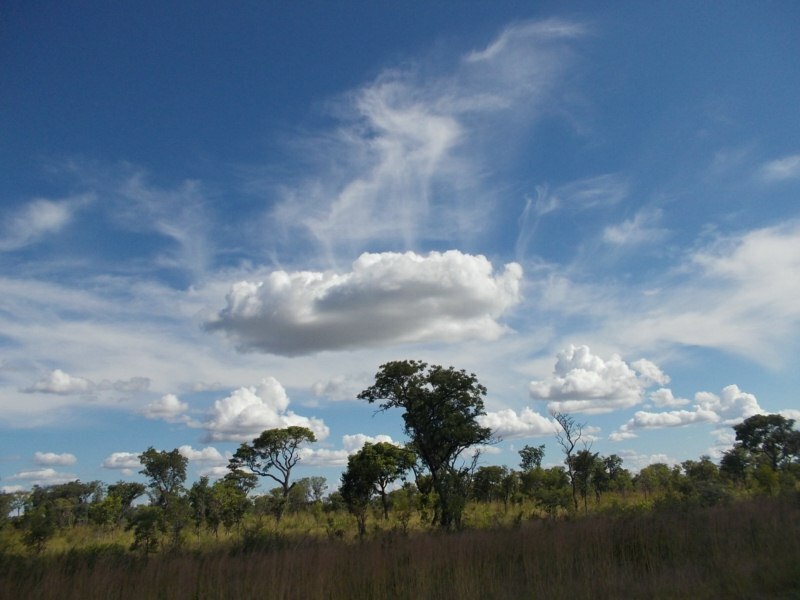 Daai foto van die wolke is een van die mooiste wolk fotos wat ek nog gesien het….om die waarheid te se, as jy wil gaan mooi wolke kyk is Caprivi die plek! 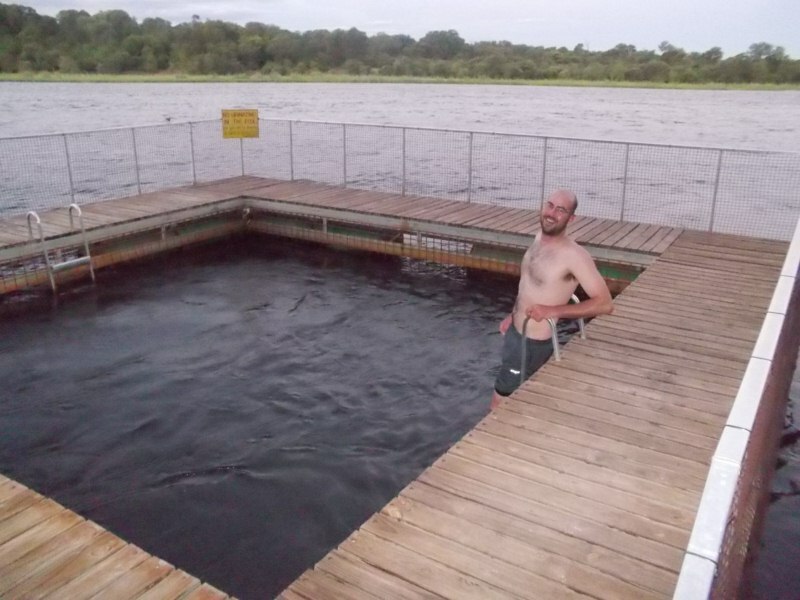 Jy sal maar bietjie moet vasbyt en meer aande in die bosse moet kampeer,dit bring nogal die kostes af, veral in Namibie! I will follow your great adventure !!! Hey Ri finally on the blog shot looks intense have fun my man and keep strong !!!!!!!! It’s all in your head!!!!!!! Positive thinking!!! !